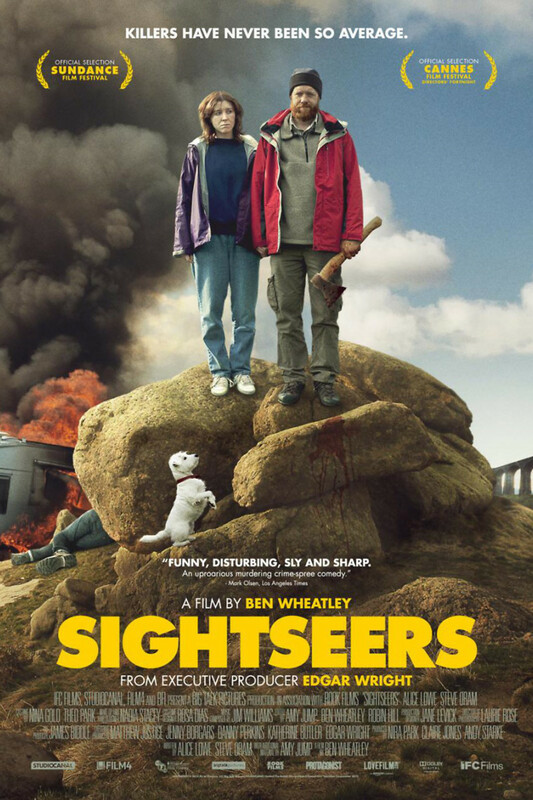 Sightseers DVD release date was set for December 10, 2013. When Chris sets out to show his beloved Tina a glimpse of life in the British Isles, he has the best of intentions. The Crich Tramway Museum, the Ribblehead Viaduct, and the Keswick Pencil Museum are only a few of the amazing sights that Chris wants to share with Tina, who he feels has led a very sheltered life. It’s only a matter of time however, before the innocent adventure takes a turn for the worst. Rowdy teens, over crowded caravan sites, and Tina’s nosey mother all serve to unravel Chis’s plans, and anyone in his way is simply pushing him closer to the edge.